Genoa, Italy (AP) — As more bodies were pulled Wednesday from a mountain of jagged concrete and twisted steel left by a highway bridge collapse that killed 39, prosecutors focused on possible design flaws and past maintenance of the heavily used span, and politicians squabbled over blame. “It’s not easy to distinguish between who doesn’t respond because they are on the other side of the world and turned off their phone to relax” on vacation, and “who’s not responding because they are under the rubble,” he said. 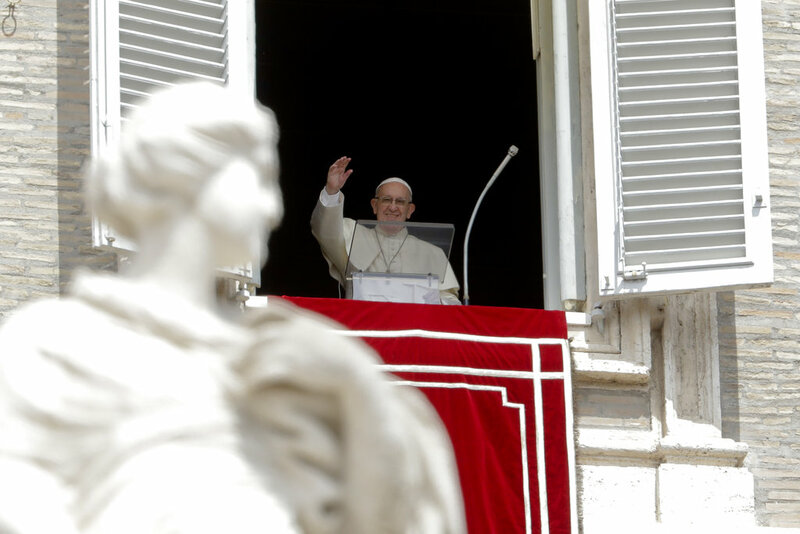 “Miracles are still possible,” Salvini said. Authorities urged the quick removal of tons of debris from a dry river bed so that the rubble doesn’t create a makeshift dam if heavy rains fall in the flood-prone city on the Mediterranean. Genoa Prosecutor Francesco Cozzi told reporters the investigation into the collapse was focused on human causes, specifically any possible design flaws in the bridge’s construction or any inadequate maintenance. Otherwise, “none of us would have driven over that highway 20 times a month, as we do,” he said. 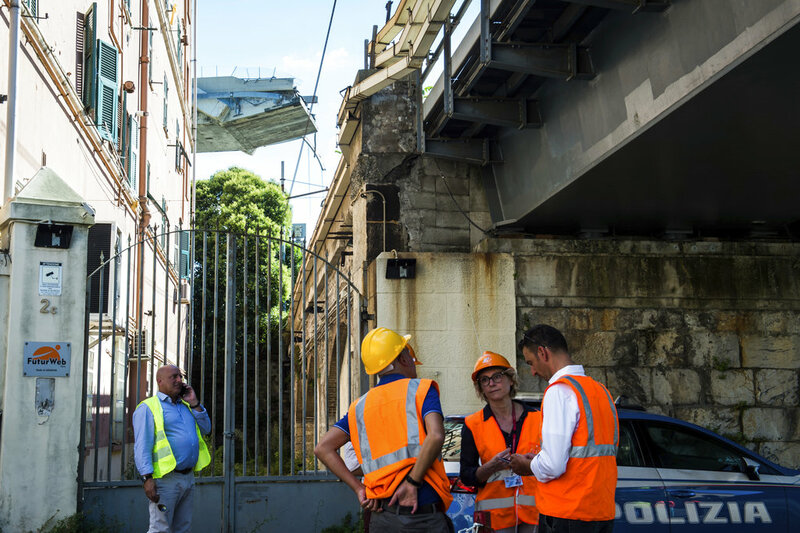 One expert, Antonio Brencich at the University of Genoa, had previously called the bridge “a failure of engineering.” Other engineers, noting its age, said corrosion and decades of wear-and-tear from weather also could have been factors in the collapse. 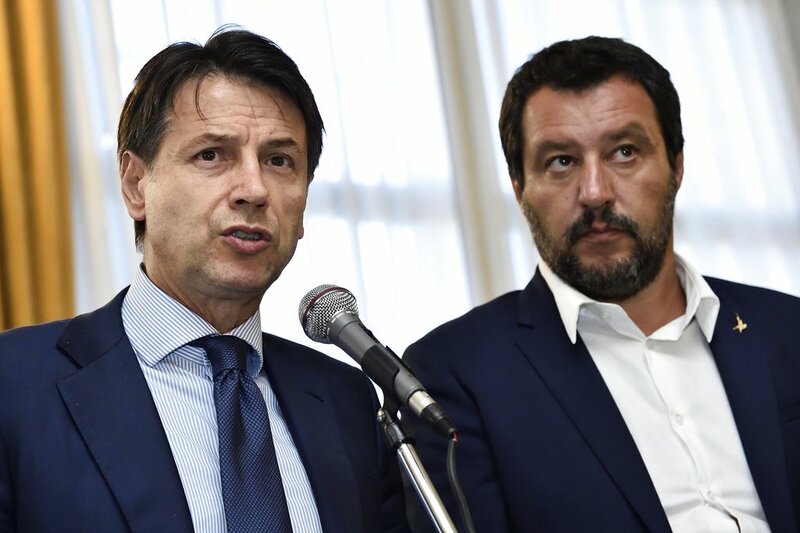 Conte said the government wouldn’t wait until the investigation was completed to revoke the concession of a private company, Autostrade Per L’Italia, that operates many of the nation’s toll highways. The next company would be held to “more stringent” rules for maintenance. “We saw a man running and making a sign to everyone to leave,” she said. “We opened our doors, took our son out of his car seat,” and then ran to a nearby tunnel. 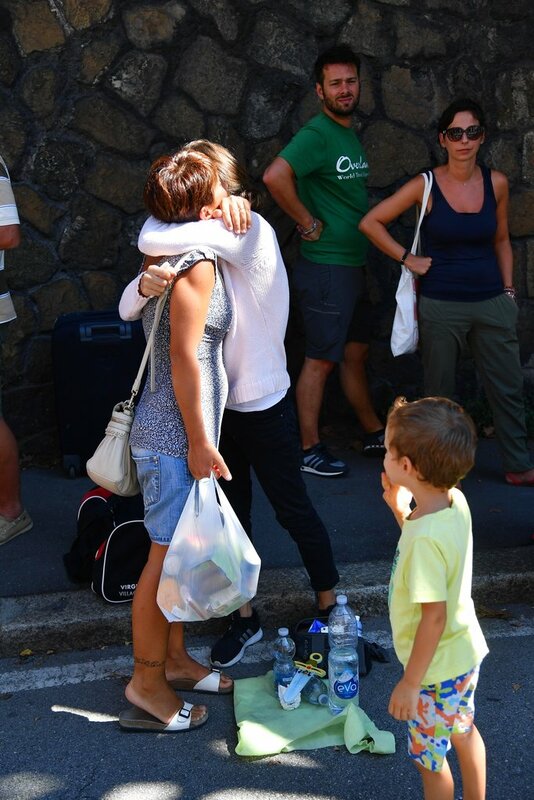 D’Emilio reported from Rome and Barry from Milan. Simone Somekh in Rome and Angela Charlton in Paris contributed.